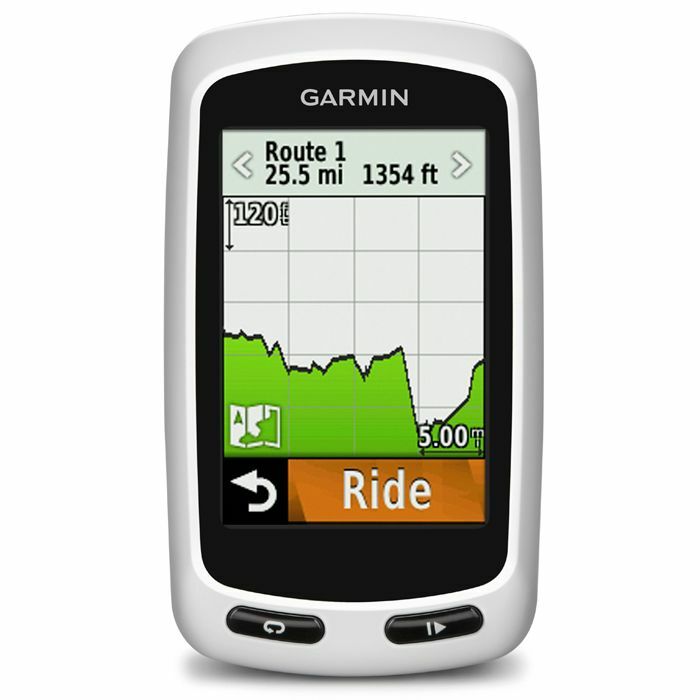 The Garmin Edge Touring Plus GPS cycle computer functions like a navigator found in cars but with bike-specific features, and can be combined with an optional wireless heart rate monitor. Tell the device where you want to go or how far your wish to cycle and let it do the rest, including bringing you back to where you started and giving you turn-by-turn directions and various route options depending on your preferences and type of riding. If you are short of ideas for where to cycle then visit Garmin Connect or Garmin Adventures to see other riders’ routes or create your own courses on the maps and download them to the device, and share your trips online with friends, family and other cycling enthusiasts afterwards. 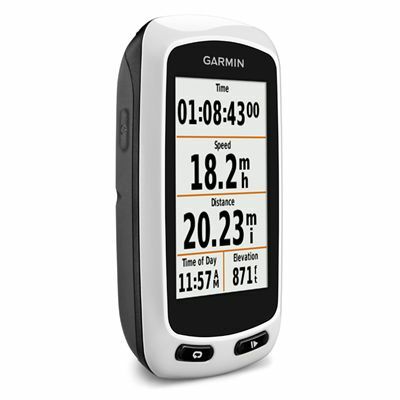 for submitting product review about Garmin Edge Touring Plus GPS Cycle Computer.